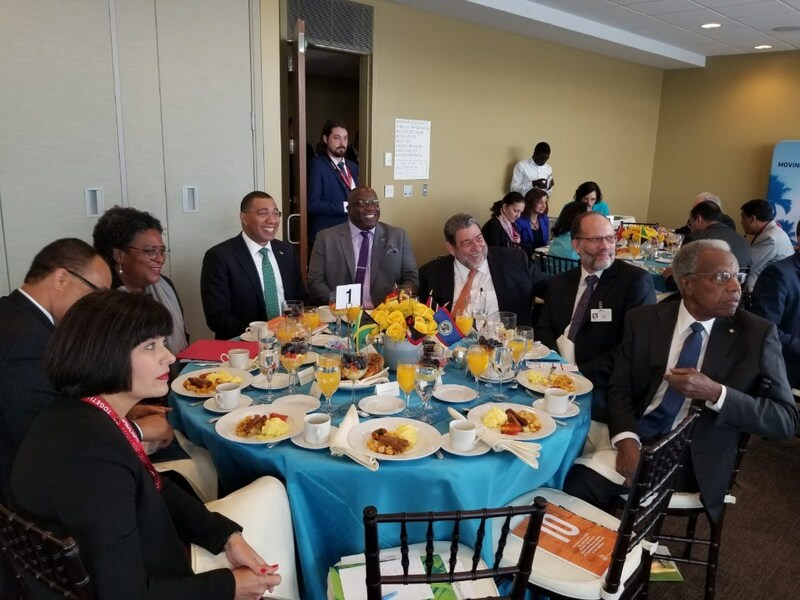 (Press Unit in the Office of the Prime Minister) BASSETERRE, St. Kitts, September 27, 2018– Leaders within the Caribbean Community (CARICOM) attending the 73rd Session of the United Nations General Assembly in New York met for close to an hour this morning (Thursday, September 27) at a High-Level Breakfast Meeting to assess the progress made in combating Non-communicable Diseases (NCDs) in the region, and to recommit their support for innovative approaches for addressing the NCDs problem. The meeting, chaired by Prime Minister of St. Kitts and Nevis, Dr. the Honourable Timothy Harris, saw participation from CARICOM Secretary General, Ambassador Irwin LaRocque; the Prime Minister of Jamaica, the Honourable Andrew Holness; Prime Minister of St. Vincent and Grenadines, Dr. the Honourable Ralph Gonsalves, as well as Barbados’ Prime Minister, the Honourable Mia Mottley Q.C. Also in attendance was Minister of State in the Ministry of Health, the Honourable Wendy Phipps. Thursday morning’s breakfast meeting also doubled as a celebratory event to mark the 11th year anniversary of the signing of the 2007 Port of Spain Declaration (POSD) on Non-communicable Diseases (NCDs) signed by the Prime Ministers of CARICOM countries, which highlighted the gravity of the regional epidemic of these conditions on member states. The declaration called for a coordinated and strategic response by English-speaking Caribbean countries to control these diseases as well as the factors that put the population at risk for NCDs, namely, increased blood pressure, elevated blood glucose, elevated cholesterol and obesity. Addressing his regional colleagues at the meeting, Prime Minister Harris expressed his appreciation to the efforts of his predecessors who had the foresight to take action against the challenges of NCDs through the signing of the declaration, noting that their actions ultimately led to the first UN High Level Meeting on NCDs in 2011. Prime Minister Harris, who is lead Head for Health and Human Development in the CARICOM Quasi Cabinet, reminded the regional leaders and other delegates of the significant gains made in addressing the threat of NCDs. While acknowledging that some progress has been made since the signing of the declaration, the St. Kitts and Nevis Prime Minister admonished his colleagues that significant challenges remain, including the achievement of the true intersectoral requirements for sound NCDs policy. “Additionally, we have struggled to find a meaningful consultative relationship when engaging the private sector,” Dr. Harris added. 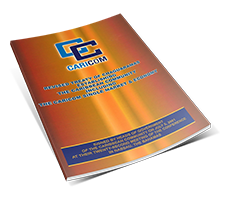 At the end of the presentations, the CARICOM leaders endorsed and launched the Caribbean Moves campaign, under the tagline ‘Step it Up’. The Caribbean Moves campaign is an initiative to raise awareness to Non-Communicable Diseases (NCDs) and ways to combat the diseases.